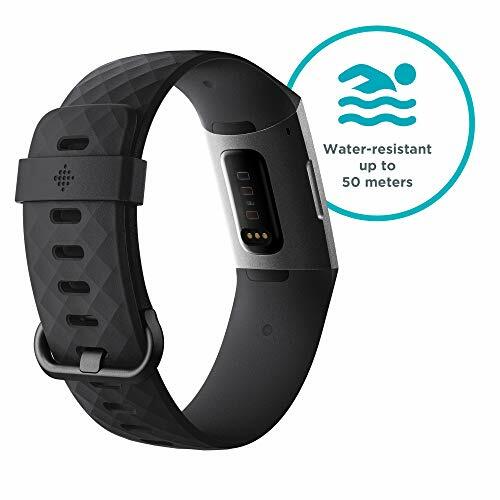 Built swimproof and water resistant to 50M, Charge 3 automatically tracks swim workouts and can be worn in shower, pool and beyond. 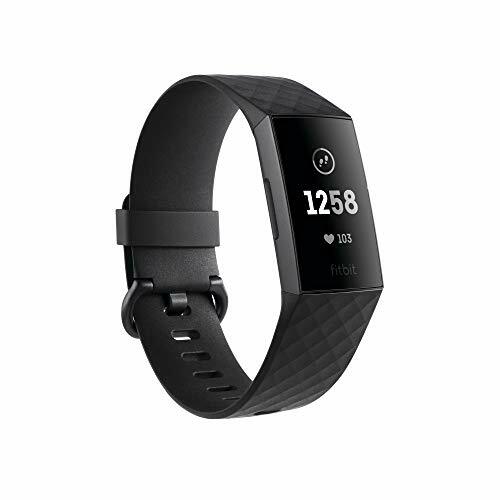 With a battery life of up to 7 days, Fitbit Charge 3 keeps the insights and inspiration coming day and night. Varies with use and other factors. 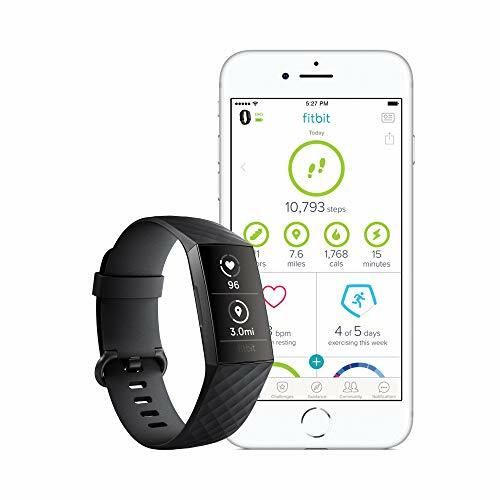 Use 24/7 heart rate to better track calorie burn, optimise workouts and uncover health trends that inspire you to make moves on your health and fitness goals. 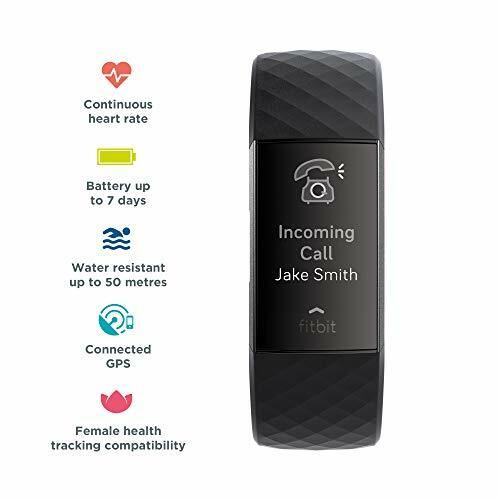 Fitbit Charge 3 automatically recognises exercises like runs, swims, elliptical, sports and more and records them for you in the Fitbit app. 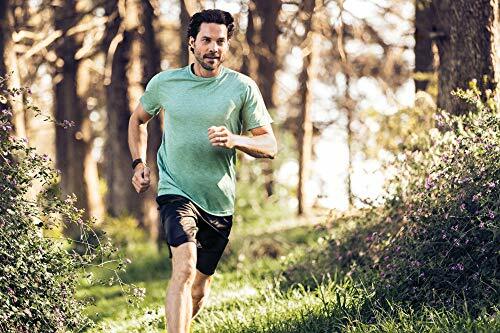 Get a better understanding of your sleep quality, get helpful insights about each night and set a sleep schedule with bedtime reminders to actively work toward a consistent routine. action, improve yourself and reach your goals.